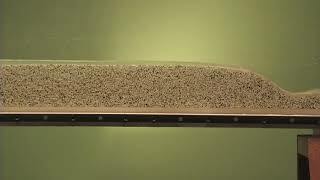 Our media is made of ground thermoset plastic and demonstrates river processes with impressive accuracy on compressed scales of space and time. 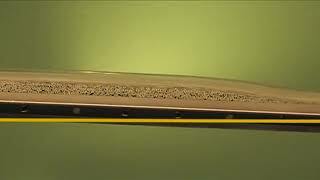 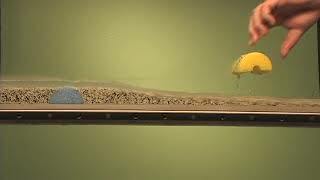 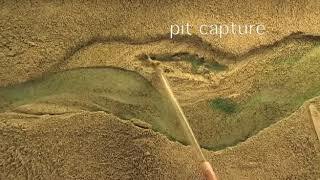 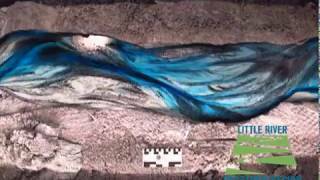 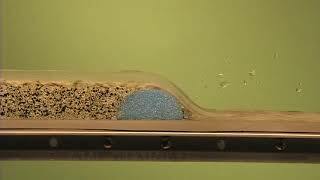 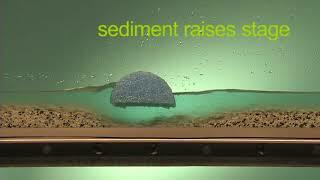 Its range of colors allows for easy view of sediment transport processes. 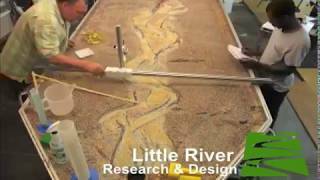 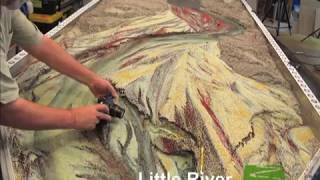 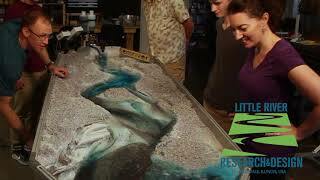 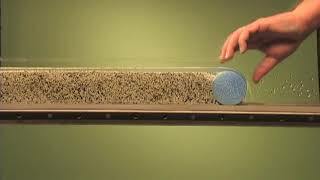 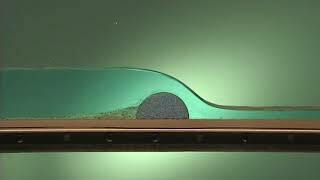 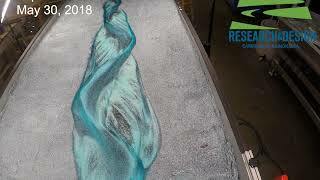 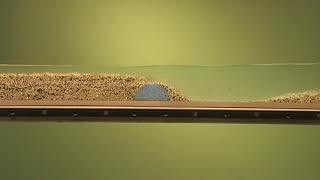 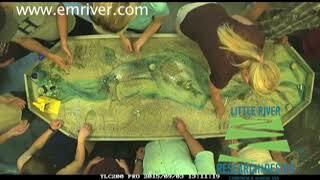 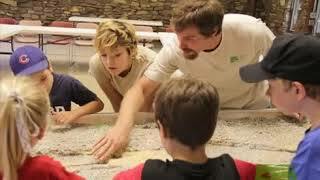 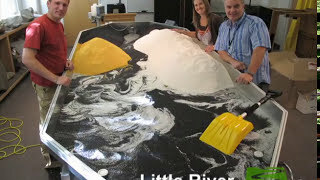 To improve river conservation and science education worldwide with our unique, hands-on Emriver models and flumes.